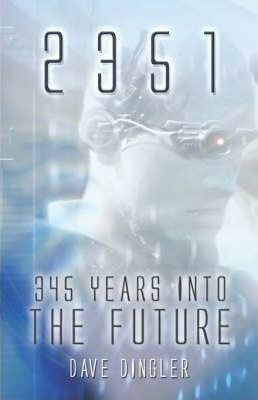 2351: 345 Years into the Future is a fiction book of what the world will be like in the year 2351. It is a what-if scenario of the worldas nations, their governments, production of goods and services, education, farming, transportation and entertainment. During this time period, the nations of the world unite into seven major democratic nations, namely North America (USA), Europe (EU), United States of South America (USSA), United Asian States (UAS), Africa (AU), United East Asian States (UEAS), and the United South East Asia States (USEAS). All peoples of the world are free, well fed and housed. Through the use of automation and robotics, farming and manufacturing of all products is computer controlled with a minimum of human interface. Energy is inexpensive and abundant through the use of wind, the sea and atomic energy to generate electricity. The world is peaceful!